A Christian woman from north-eastern Pakistan has died from her injuries after being set on fire by a Muslim man, who claims it was an accident and followed a discussion about which of them should convert if they were to marry. 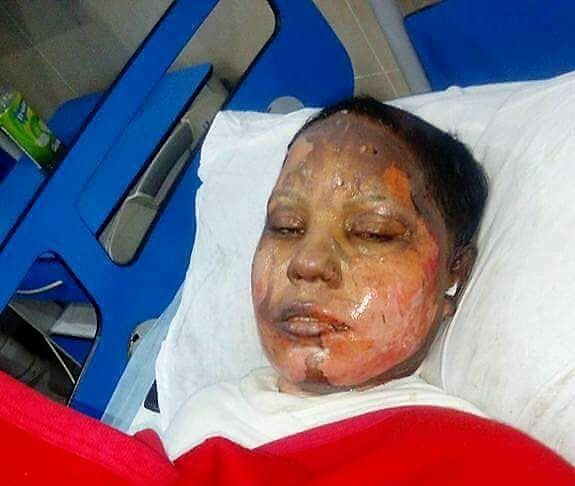 Asma Yaqoob, 24, died in a Lahore hospital yesterday (22 April) after suffering 80 per cent burns during an incident at her employer’s house at 11pm last Tuesday (17 April). She had been transferred from her local hospital in Sialkot, 120km north of Lahore, because of the extent of her injuries. Asma, who was illiterate, worked as a domestic servant at a house owned by Saeed-uz-Zamaan, a few streets away from her home in Bogra village, her father, Yaqoob Masih, told World Watch Monitor. Masih told World Watch Monitor that he did not know anything about the man accused of the attack – Muhammad Rizwan Gujar – before this incident. 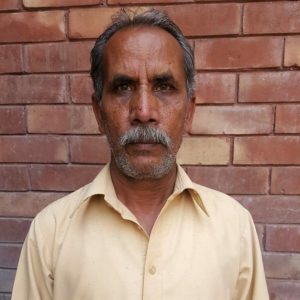 “When the police were taking Asma’s statement, then I came to know that Gujur was pressuring her to convert to Islam and marry him,” he said. Masih added that he initially thought his daughter had been the victim of an acid attack. Gujur has been charged under Section 336 of the Pakistan Penal Code, which deals with grievous bodily harm, and is being tried in an anti-terrorism court. Sub-Inspector Shahid Mehmood, the investigating officer, confirmed to World Watch Monitor that Gujur had been arrested, and explained what the suspect had told investigating officers: “Gujur lived in the same area [as Asma]. He bought petrol from a nearby filling station before seeing Asma that night. They were in a relationship and were struggling over the issue of marriage. “During the investigation, Gujur said that Asma wanted him to convert to Christianity but he wanted her to convert to Islam. Both of them were unwilling to abandon their religions so Asma wanted to make a final decision about the matter that night. Mehmood added that Gujur was not mentally stable as a result of the suicide of his mother ten years ago. According to BBC Urdu the opinion of the police is that Gujur did not intend to hurt Asma, just threaten her, and that the fire was an accident. Mumtaz Mughal, Provincial Head of the Aurat Foundation, a national women’s rights organisation, told World Watch Monitor: “The statement from the police shows that the suspect will be given a way to get out of this by describing it as an accident, and saying that Gujur is not mentally stable. The Aurat Foundation said it will be closely monitoring the case.